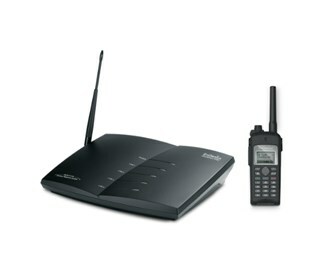 The DURAFON-UHF-SYS allows expandability and additional PBX compatibility. Start with as few as (4) lines and expand to (32) port/lines by simply adding additional DuraFon PRO-BU bases. The Engenius DURAFON-UHF-SYS has many exciting features for users of all types. You can extend the lifetime of your Engenius DURAFON-UHF-SYS with the purchase of a FactoryOutletStore Factory Protection Plan. See the Engenius DURAFON-UHF-SYS product video and gallery images above for more details. The Engenius DURAFON-UHF-SYS is sold as a Brand New Unopened Item.